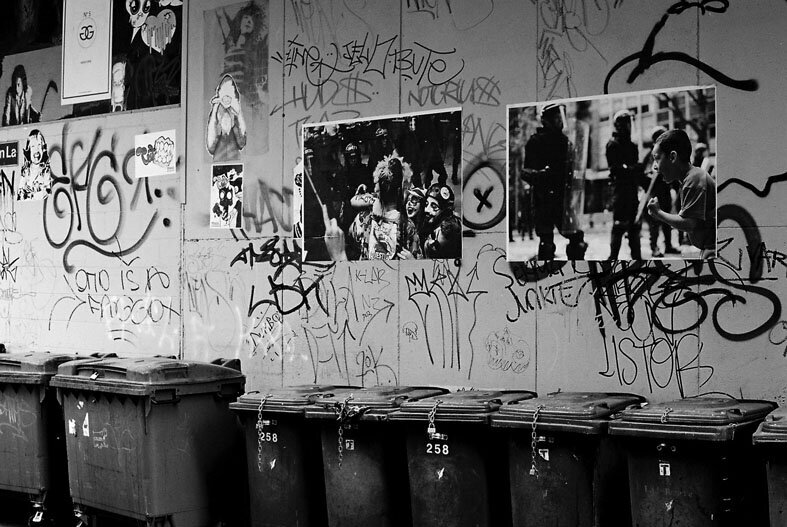 THE BOOK FEATURES OVER 300 PHOTOS FROM ACROSS AUSTRALIA… HERE’S A TASTER. 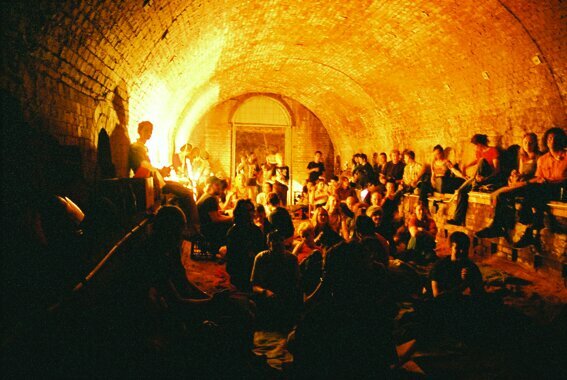 With Sydney’s Tropfest burgeoning into a massive corporate spectacle, squatters and artivists have hosted their own short film festivals since 2001. 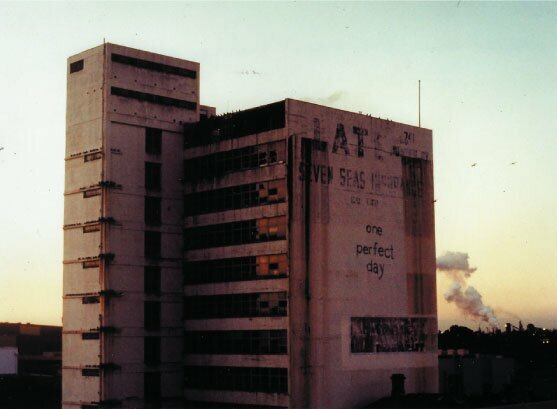 Held on the same day and time as their wealthier counterpart, Squatfest has been held in reclaimed venues such as the Broadway Squats, the Midnight Star Social Centre, the Sydney Park Brickworks, the Sydney Dental Hospital and under the grandstand in Erskineville. Its film programmes have also toured to Newcastle, Melbourne, Perth, and Indonesia. Photographs courtesy of Keg De Souza and Squatfest. 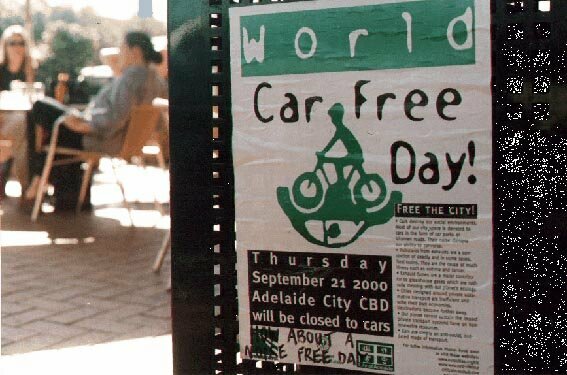 Adelaide City Council had to issue a press release denying their support for World Car Free Day after thousands of posters and flyers advertising the event were distributed around the city. Courtesy of Karen Elliot. 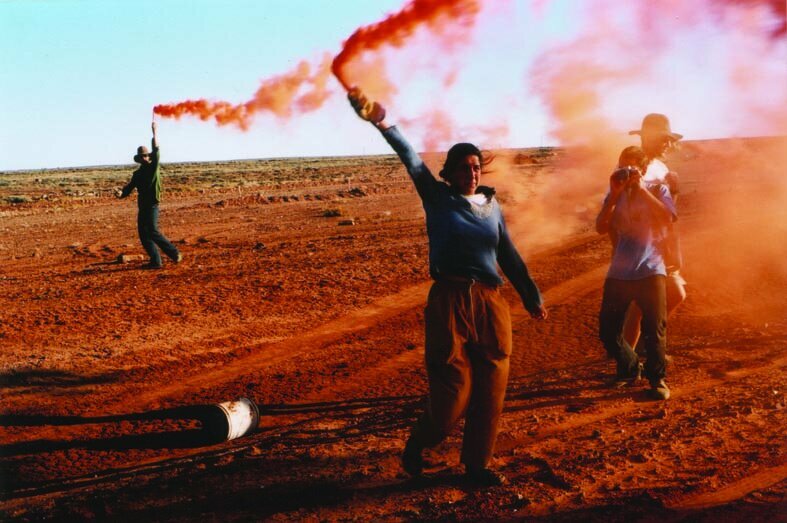 In response to Queensland’s draconian anti-free speech laws, under which people could apply for, but never be granted a permit to protest, activists carried out a number of actions during 1982 and 1983. 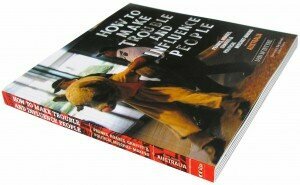 Regular civil disobedience and street theatre in the Queen Street Mall eventually saw the space opened up to public speakers. 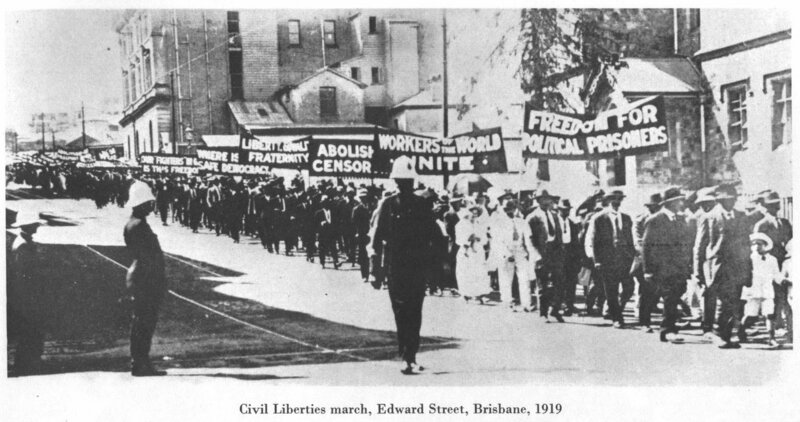 The Campaign For Free Expression then celebrated the creation of this “Free Speech Mall” by entering a runner in the Townsville to Brisbane “Mall To Mall” race. 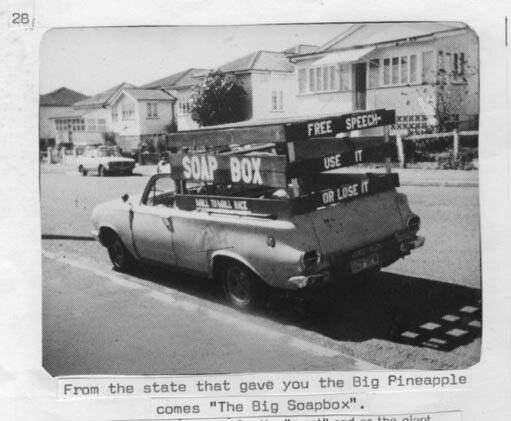 Taking advantage of Queenslander’s love of all things “Big” the group created a giant soapbox and mounted it on their race support vehicle. Photographs courtesy of Ciaron O’Reilly.